Helen Josephine Loftin was the tenth child born to Arthur Lee Loftin and Alice Josephine Gilleland. 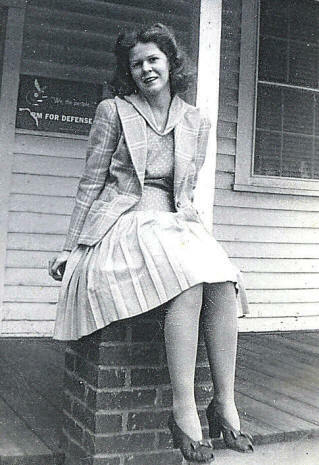 Helen was born 15 Jun 1926 in Catawba County, NC. The 1930 Census shows Lee Loftin living in the Catawba Township of Catawba County near his brother Alonzo. Lee is show on the Census as being widowed and 44 years old. He has six children at home: Glenn age 17, Ray age 15, Bernice age 13, Coyte age 11, Foy age 8 and Helen age 3. 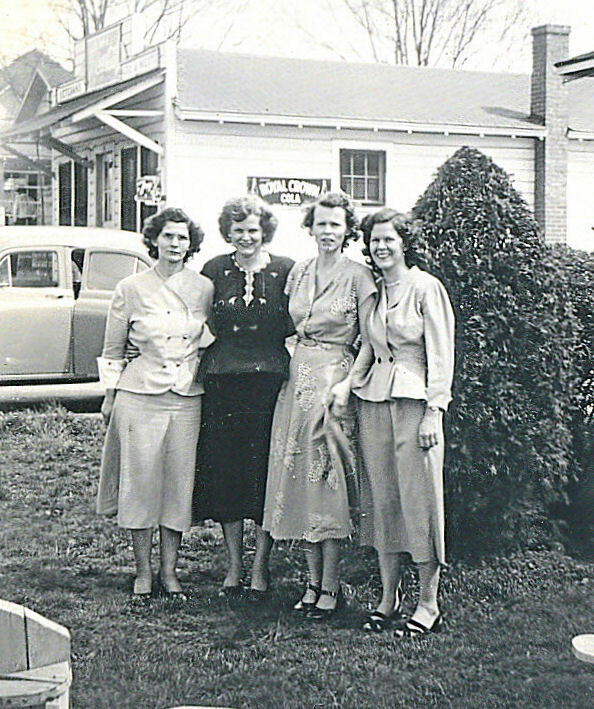 Helen graduated from Catawba High School and Newton Business College. She also attended Mitchell Community College. Helen married Willard White on 25 Feb 1956. Their marriage produced four children. 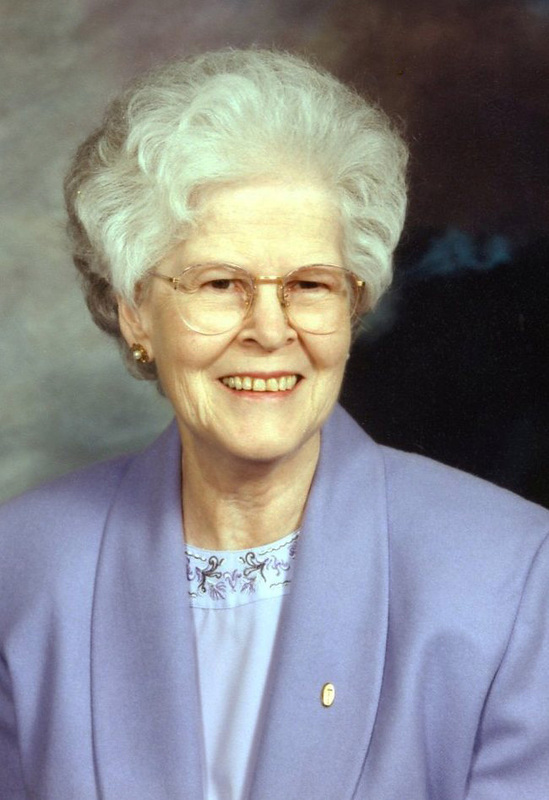 Phyllis Ann White 20 Dec 1960 Donald C. Mills, Jr.
Mrs. Helen Josephine Loftin White, 88, of Statesville, passed away on Thursday, July 24, 2014. 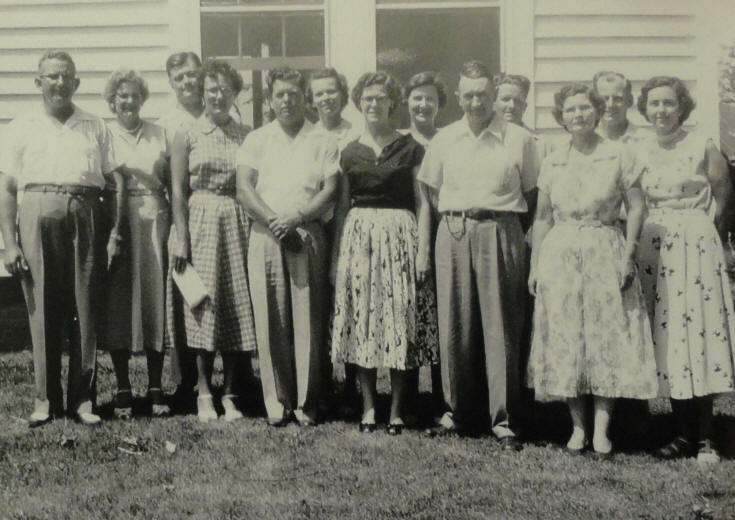 Mrs. White was born June 15, 1926, in Catawba County, and was the daughter of the late Arthur Lee Loftin and Alice Josephine Gilleland Loftin. 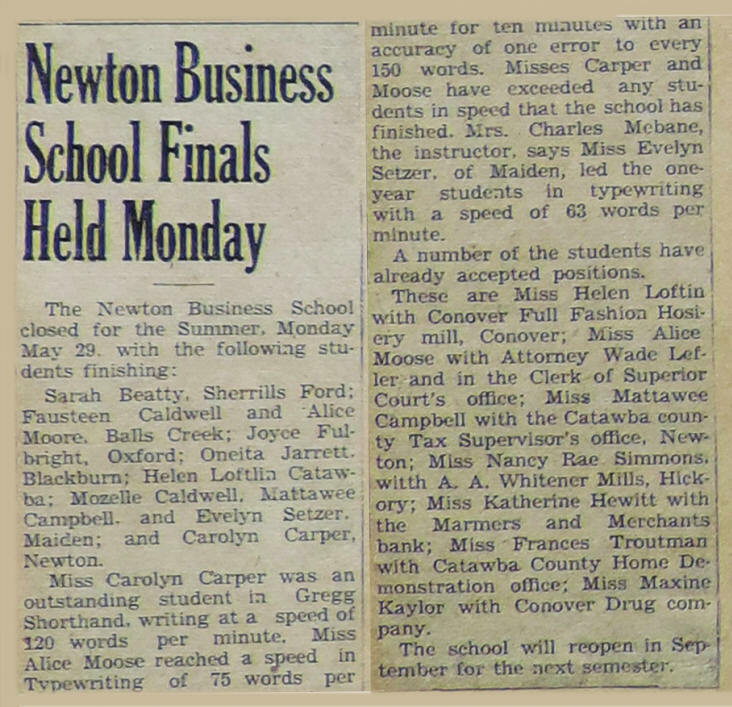 Helen graduated from Catawba High School and Newton Business College. She also attended Mitchell Community College. She was a member of Wesley Memorial United Methodist Church, United Daughters of the Confederacy and a former member of Fort Dobbs Chapter, and American Business Women's Association. 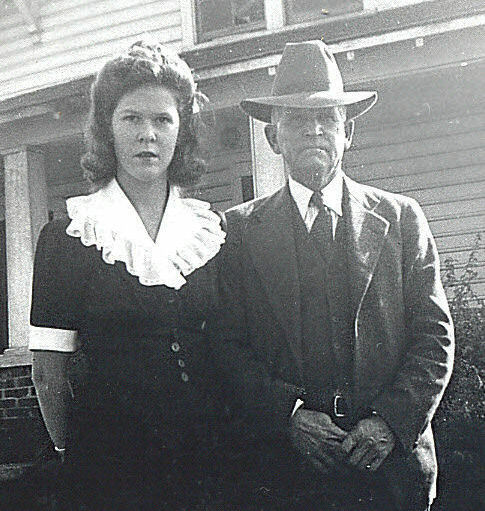 She was married to Willard White in Catawba County on February 25, 1956. 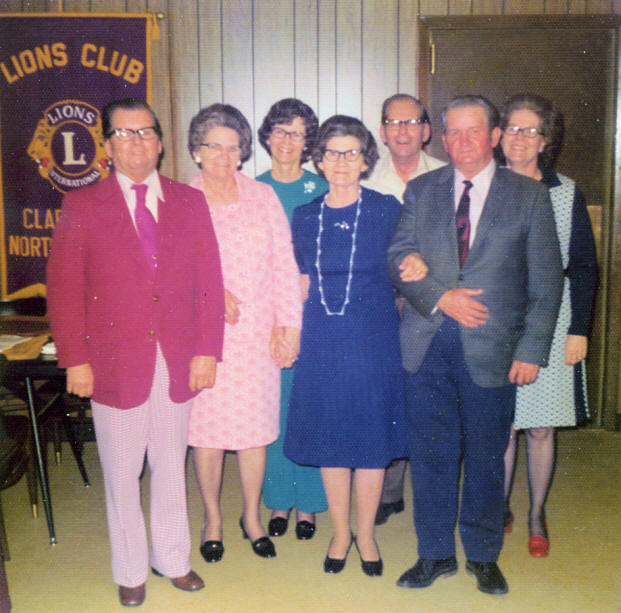 In addition to her parents, Helen was preceded in death by a son, Phillip Alan White, a daugher, Brenda White Morgan, six brothers, Baby Loftin, Willard Loftin, Glenn Loftin, Foy Loftin, Roy Loftin and Coyte Loftin, and her sister, Bernice Loftin Gilmer. 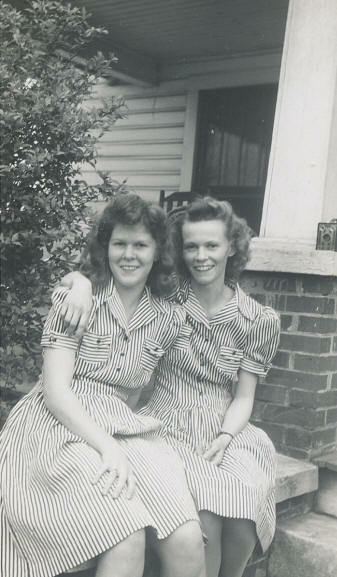 She was also preceded in death by her step-mother, Bertha Kale Loftin and step-sister Wilma K. Moss. 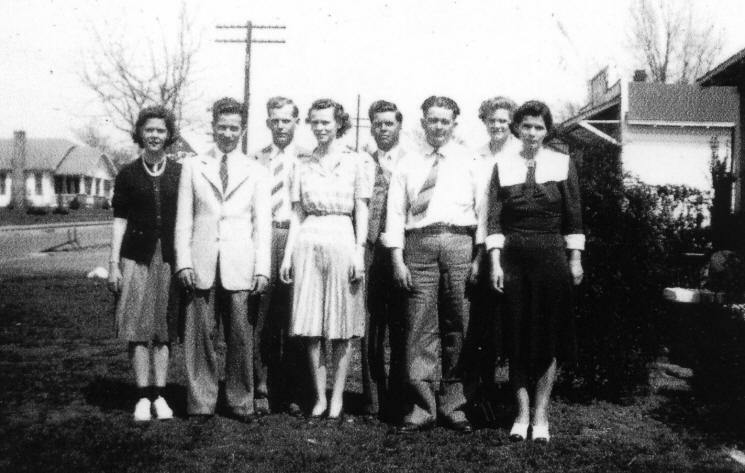 Along with her husband of 58 years, Willard White, Helen is also survived by one son, Steven L. White (and wife Eileen) of Oriental, NC, one daughter, Phyllis White Mills (and husband Don) of Jacksonville, FL, and her son-in-law Philip Morgan of Statesville. She is also survived by five grandchildren, Daniel and Christine White of Oriental, NC, Gregg Mills, Donald Mills and Amber Mills Dunn (and husband Brad), all of Jacksonville, FL. She is further survived by one great-grandson, Dalton Dunn, and two sister, Lois Loftin Mundy (age 105) of Catawba, NC, and Marie Loftin Robinson (age 103) of Newton, NC. A memorial service to celebrate the life of Helen Loftin While will be conducted at 3:00 PM, Sunday, July 27, 2014, at Wesley Memorial UMC with Rev. Danny Leonard officiating. The family will visit with friends from 2:00 until 3:00 PM at the church. Burial will be it a later date. Thanks to Phyllis White Mills for her help with the Arthur Lee Loftin lineage, including photos. 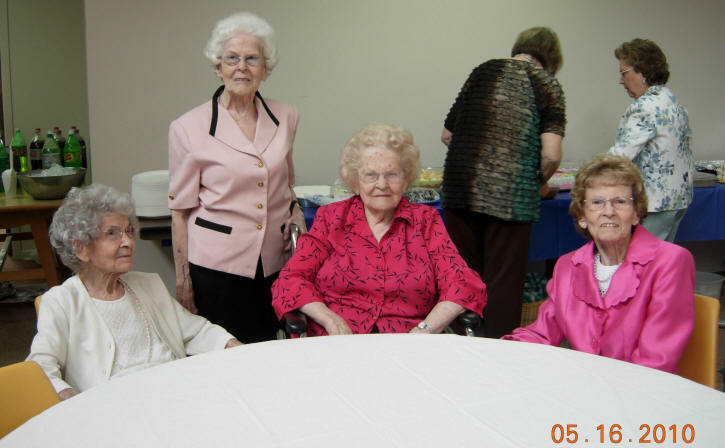 A special thanks to Lois Loftin Mundy, Cathleen Morrow Loftin and Peggy Loftin Brotherton for the photos of Lee. If you have additional photos or information about the Helen Loftin White family, please contact me.